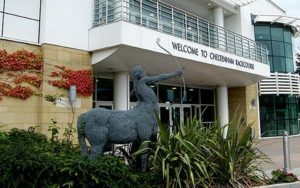 We have finally arrived in Cheltenham after months of hard work and preparation and we can’t wait to give it all we’ve got! The band have been working very hard to prepare Steven Ponsford’s ‘Music of a Legacy’ for this weekend’s National Finals contest, and tomorrow we will take to the stage and give it our best performance. 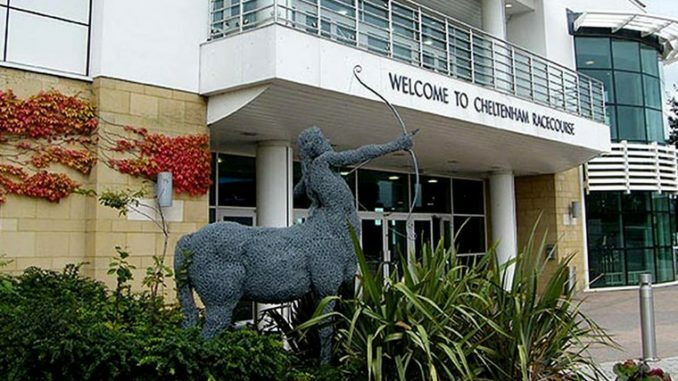 After coming first in the second section at the Yorkshire Regional Championships in March, the band have been selected to represent Yorkshire at the National Brass Band Championships of Great Britain, to be held at The Centaur, Cheltenham Racecourse this weekend. With one rehearsal left this evening to warm our instruments and add the finishing touches to the test piece, we are confident that we will do Yorkshire proud with our performance. Let’s see if we can return the trophy to Yorkshire! Good luck to all the band’s competing this weekend, we can’t wait to be a part of it.